Many issues can arise within the family dynamic today that can not only affect your teen’s outlook but their behavior. Families today spend more time apart from one another for various reasons than ever before, and this often leads to feelings of loneliness, isolation, depression and can lead to outbursts of bad behavior. There is also the opening for your child to fall into the use and abuse of things like alcohol and drugs. 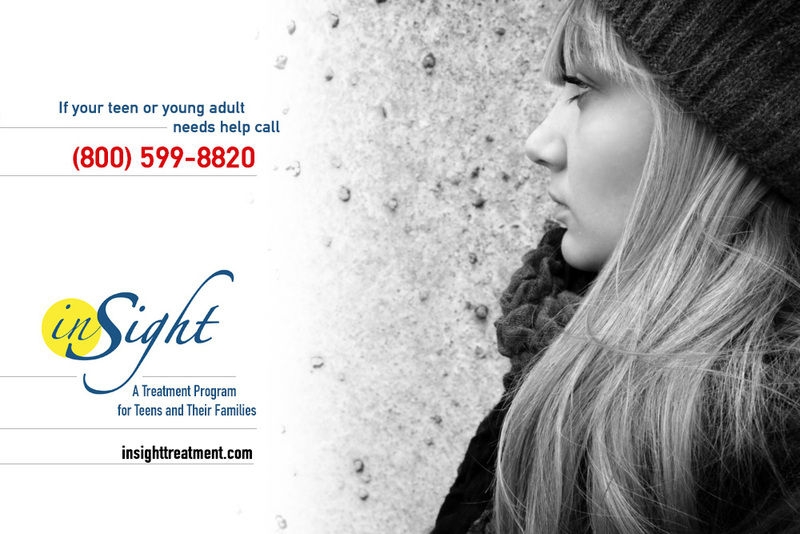 Whether it is issues of mental health or dependency that may be problem, some type of therapy may be in order to help. You may want to seek out the teen counseling Pasadena has to offer today so you can help to save your family. Many people, particularly teens, automatically associate the idea of going to therapy as showing some type of weakness or that you are crazy. The reality is that nothing is further from the truth and nearly everyone could benefit from some type of counseling or therapy at one time or another in their lives. Treat getting counseling just as you would treat going to any other type of doctor to treat a problem you may be having. Issues like anxiety, depression and other behavioral problems are all medical issues that should be addressed by someone that is expert in the area such as a therapist, psychologist or psychiatrist. Each family and teen is going to face issues in a different way and the various types of counseling that are available can be used differently. You want to take the time to find the type of counseling that your child is going to benefit the most from. This could be individual sessions with a therapist, some type of group therapy session where they participate with other teens going through similar issues or family therapy where the whole family participates to work on the problems that the family is facing as a unit. No matter what type of counseling may be chosen, it is important that you work to get your teen the help that he or she may need most. Talk to your teenager and communicate with them so that they know you are concerned and are trying to understand what they are going through at this time. Let them know you are there for them and want to do all you can to get them the help they need.